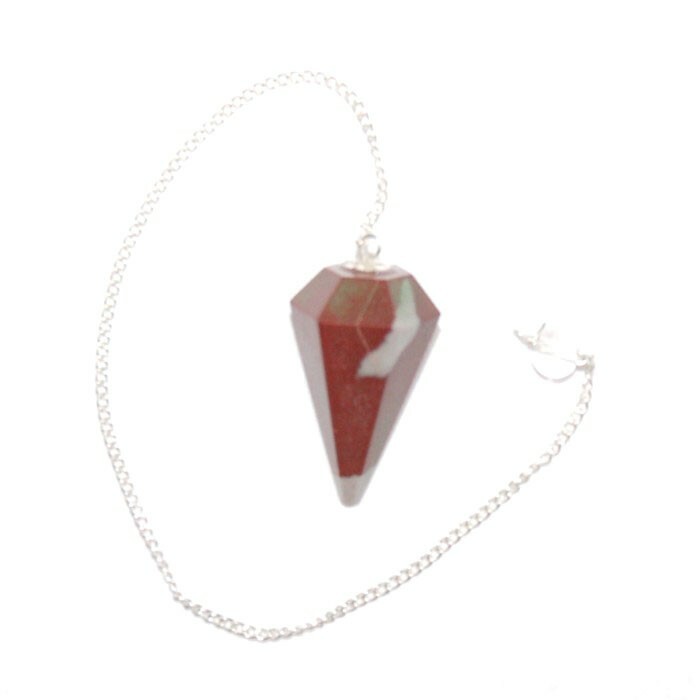 Shiva Lingam faceted Pendulum stores divine power. It balances your body, mind and soul. Natural Agate offers you this pendulum at an affordable price.